Folded leaflets and brochures in various shapes and sizes! 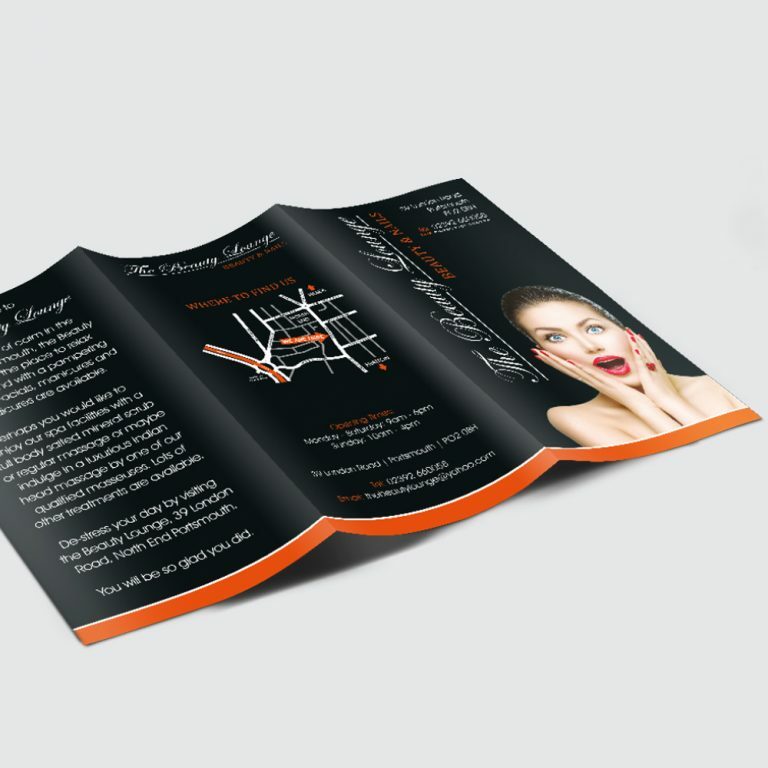 Folded leaflets and brochures are a fantastic way to present data and information to your customers. As we are able to print as many pages as required, it means a lot of information can be easily taken away to be read. 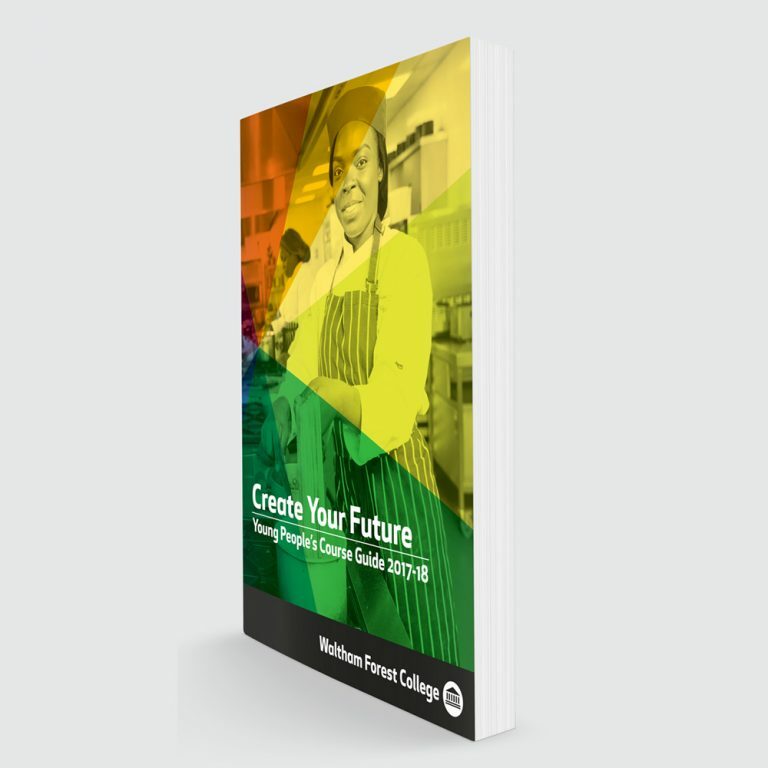 If you do not have enough information for a multi sheet brochure you could present your information on an A4 sheet folded in half (4 page A5), or on an A4 folded down to three (6 page DL). 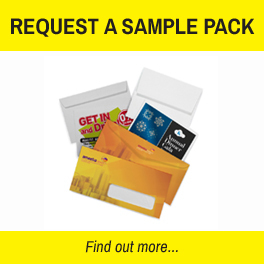 These are ideal for menus, event information, programmes or fanzines. 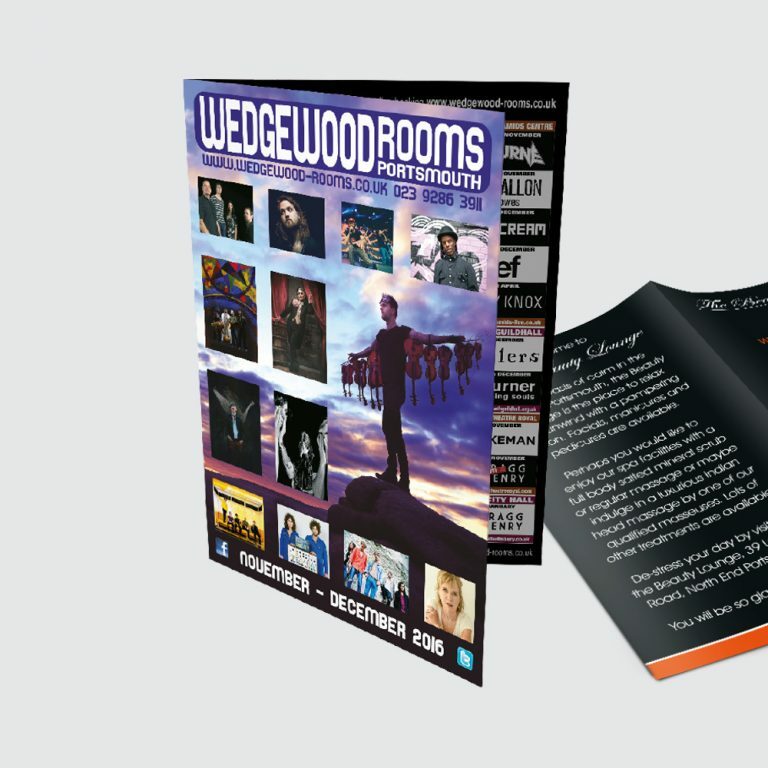 All our brochures are great quality products which will wow your audience. Prices for all paper stocks and quantities can be quickly quoted to you within a couple of hours from our account handlers, just email sales@ukflyers.com. Our A4 brochures are available on all paper stocks and with as many pages as you require. 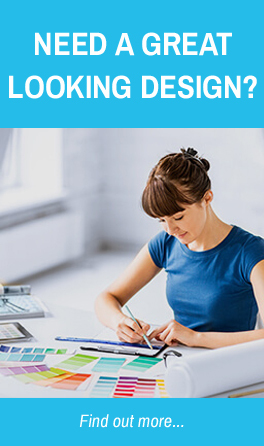 Speak to one of our account handlers regarding your requirements and we will come right back to you with a price. A4 folded into sections to make a finished DL sized flyer – perfect for menus, event information or fanzines. Available in A4, A5 and A6 sizes – a premium product, yet now highly affordable. Available in gloss, silk or bond paper – minimum page count is 20 for all our perfect bound products. No quantity too small. 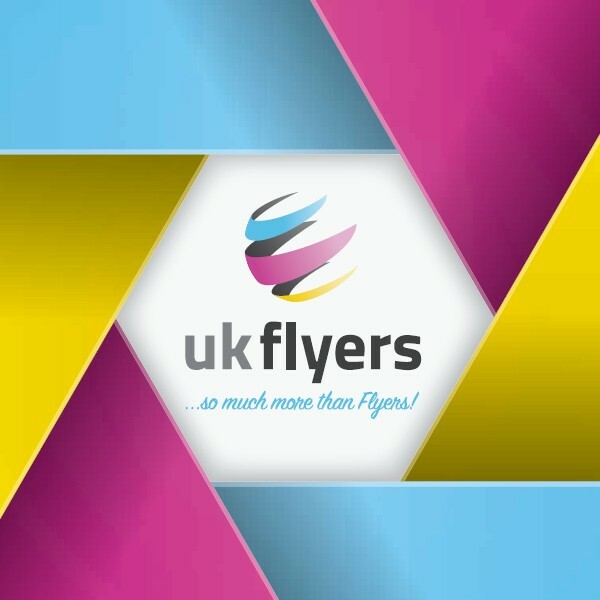 Please contact sales@ukflyers.com for more information.